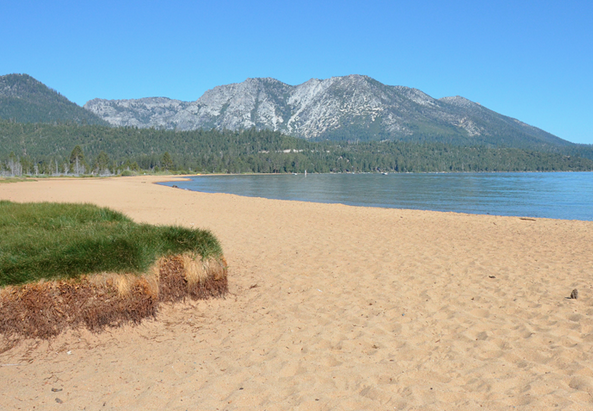 What’s going on around town…..
Heavenly has been approved for year-round activities! Thanks to a series of craptastic ski seasons, Heavenly has been approved for an expansion to offer year-round activities. 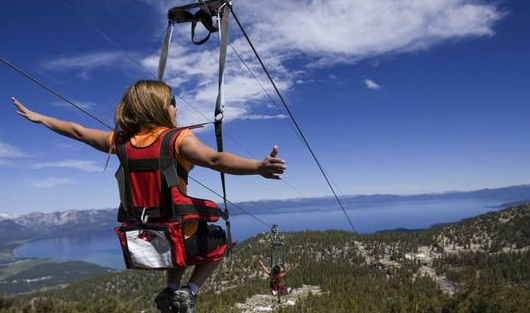 As part of Vail’s ‘Epic Discovery Project’, fun in the sun will include canopy tours, ropes courses, hiking trails, educational tours, an alpine coaster and a mountain bike park. So now you have no excuse when you can’t think up something fun to do on your next Tinder date. Beaches are open! Grab that sun tan lotion! May as well get a head start on summer if you aren’t going to be spring skiing. Bike theft going up this year! Oh, and while you’re getting a head start on summer at any one of these trails/beaches, be sure to lock your bike! 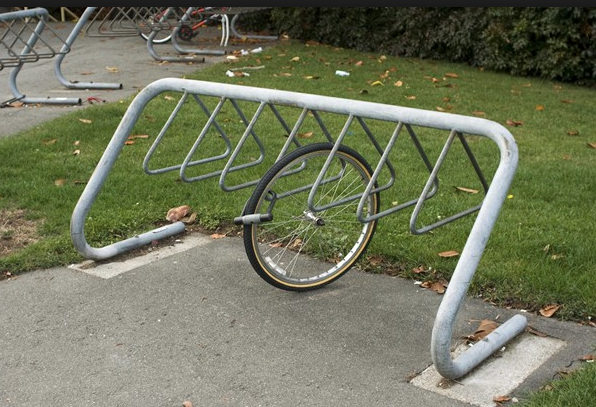 According to South Lake Tahoe Police Department, over the past week they have responded to numerous reports of high end bicycles being stolen off of bicycle racks on parked cars! A crap winter means everyone is especially broke and people are pedaling about town on their bikes earlier than usual. Don’t be a fool, lock with a tool! An no, we don’t mean that piece of rope you had laying around the back of your truck! 1. Got 26 million laying around? 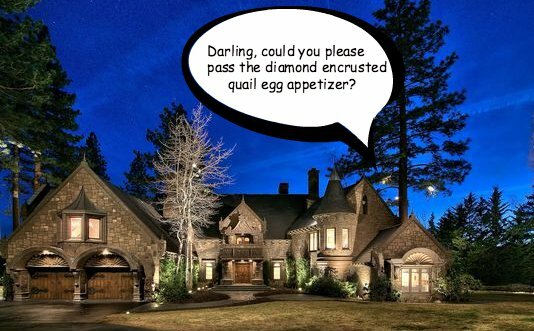 ‘The Castle on Lake Tahoe’ is finally for sale! Photo curtusy of Sotheby’s Realty. Contact them if interested, but be quick before some oil tycoon beats you to the punch! So that three bedroom joint you’ve been renting with your delinquent roommates just hasn’t been cutting it for you lately? Maybe it’s time you upgrade your life by upgrading to a house that would make Bill Gates wish you were his friend.